People who are in pursuit of slender body usually seek help of various supplements, such as diet shakes and pills. Both options have advantages and disadvantage, which should be considered when choosing a supplement to your diet program. Since meal replacement shakes have a broader range of use, according to the FDA classification the diet pills are represented by two types – appetite suppressants and fat blockers. It is clear that appetite suppressants perform the function, which is associated with their name. 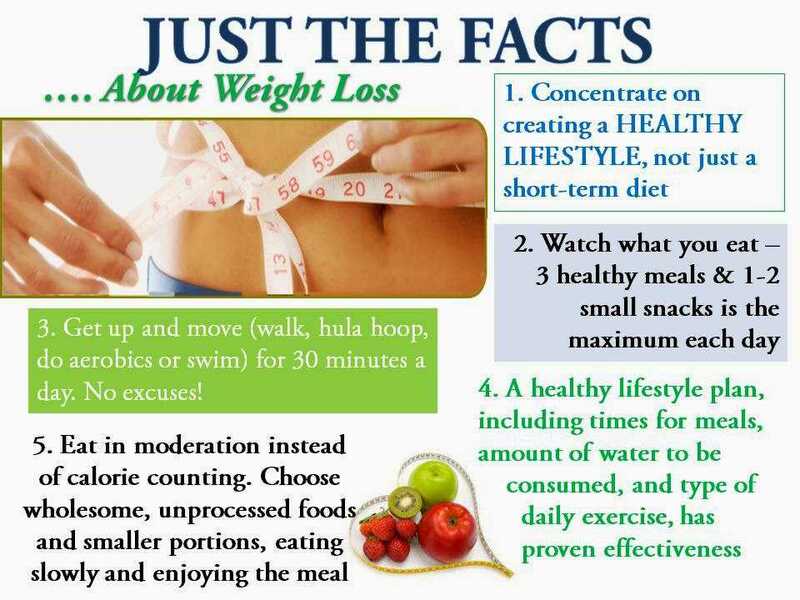 Indeed, the aim of such pills is to reduce appetite resulting in lesser amount of consumed meals. 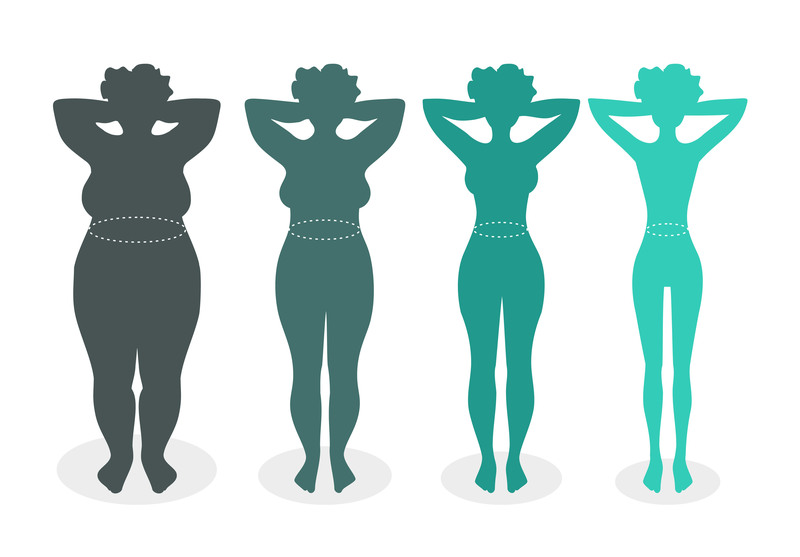 The key component of hunger suppressants is phentermine. This ingredient affects the nervous system triggering the reduction of cravings. 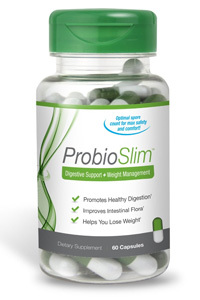 E.g., judging from ProbioSlim pills review, this supplement relates to appetite suppressants. These weight loss pills perform quite the opposite function. The task of fat blockers is to stop fat absorption by your body. Fats do not come into the blood but come out with your stool. 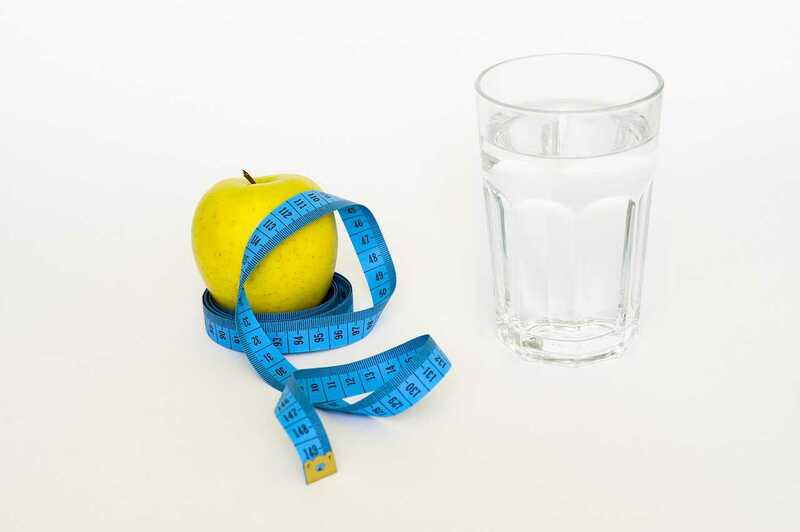 Despite of the above, it does not mean that the functions of a diet pill are limited. Many of the products provide other benefits such as increasing energy, boosting metabolism and many others. So, if you decided to take advantage of diet pills’ performance, you should understand what your purpose is and what kind of product you need. The next important point is to pay attention to whether a pill was approved or tested by a competent authority. Thus, a pill approved by the FDA will definitely be safe, since the product has been tested in clinical researches and showed satisfactory results. However, it should be noted that safety of a product does not suppose the lack of side effects. It is important to use these diet pills according to the prescription. As a rule, they are well tolerated, however, the possibility of side effects does exist. These include dry mouth, rapid heart rate, upset stomach, increased blood pressure and jitteriness. The efficiency of pills is significant, since the lesser food you consumer, the lesser calories you need to burn. This type of pills guarantees the reduction of weight. This is possibly the best advantage. 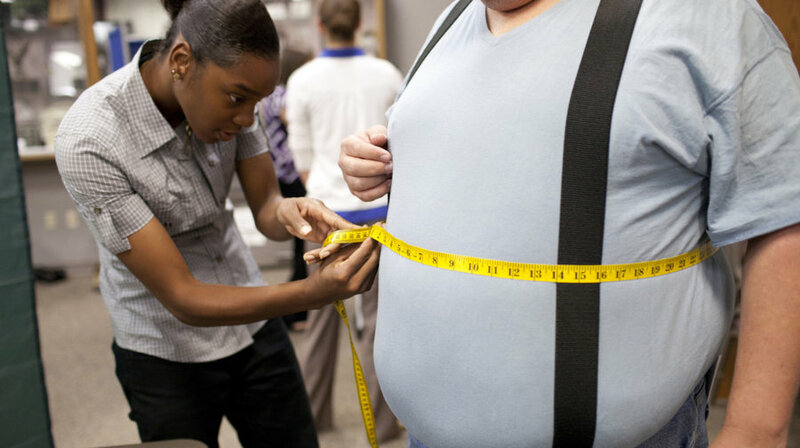 According to various studies, people using fat blockers can reduce the total body weight by up to 10 percent. The other benefits include the reduction of diabetes risk and decrease of blood pressure. You can experience the cons of these pills if you use them for a long time. The key ingredient triggers psychological addiction, i.e. that you will have to increase constantly your dosage to suppress hunger. For this reason, the appetite suppressants are recommended to use within a short period of time. The unwanted side effects are the main flaw of fat blockers. The drugs of poor quality can trigger digestive issues such as diarrhea, excessive gas, incontinence and stomach cramps. The worst scenario is liver damage.